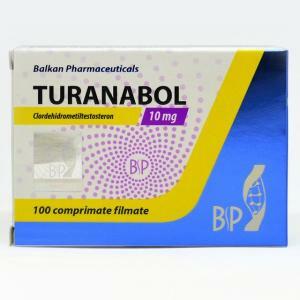 Balkan Pharmaceuticals produces ethical drugs for the local and international market under long-term exclusive license. 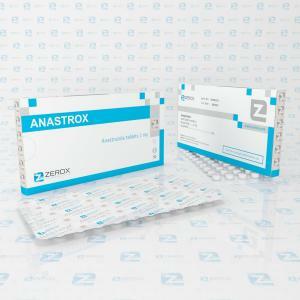 The company builds relationships that last several decades and develops, manufactures, and markets generic topical drugs — prescription (Rx) and private label over the counter products (OTCs). Its strong relationships with multinational companies are a testimony to its commitment to build long-lasting and mutually beneficial partnerships with its customers and suppliers. 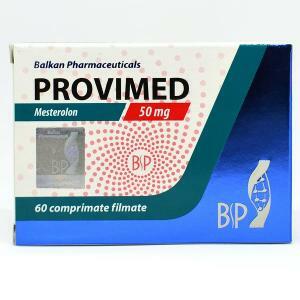 Over the years, the Balkan Pharmaceuticals has earned a well-deserved reputation for its expertise in the realm of dermatological, cardiovascular, gynecological, and allergic conditions and diseases. 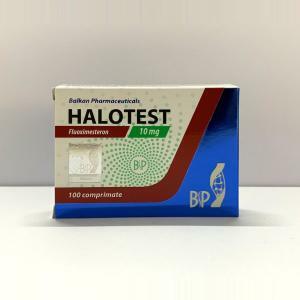 Complying with the strictest regulatory standards and requirements, Balkan Pharmaceutical steroids — successfully passed regional and European cGMP inspections while also meeting clients' stringent requirements and audits. The state-of-the-art manufacturing facilities are engineered and maintained to the highest standards. Expertise includes production capabilities for various dosage forms such as tablets, capsules, semi-solids, aerosols, potent products, and more. 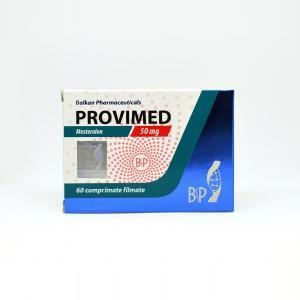 Balkan Pharmaceuticals suppliers continues to promote and improve health care through the development, manufacture, and marketing of specialized generic pharmaceuticals, branded pharmaceuticals, diagnostics, active pharmaceutical ingredients, and consumer products. 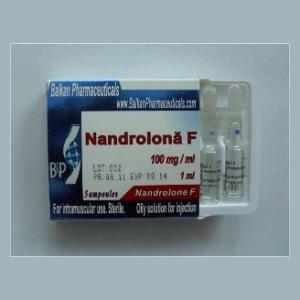 The Balkan Pharmaceuticals sales and marketing teams are at the forefront of educating the anabolic steroid market about the latest pharmaceutical and medical offerings. 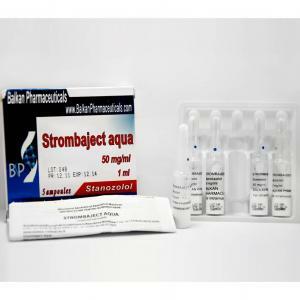 Each member of the sales team is well versed in the uses and applications of new drugs and equipment. Because sales team members hold bachelors' of science degrees (and in many cases, advanced degrees), they bring greater understanding of pharmaceutical and medical issues to their work. The company prides itself on its professional after-sales service and support. 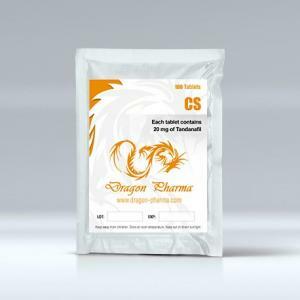 Its sophisticated distribution network ensures that clients receive vital supplies on time. 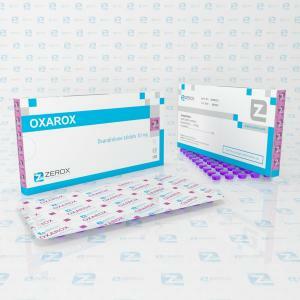 Also Balkan Pharma has the ability to develop, register, and manufacture generic finished dosage pharmaceuticals in a unique patent environment using hard-to-source APIs manufactured by its subsidiary. 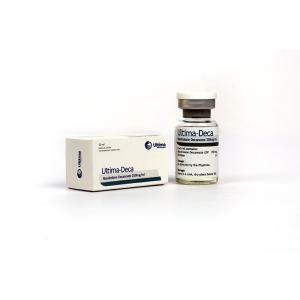 European steroid sales are carried out in cooperation with leading European-branded generics companies covering most of the European Union. These European companies benefit from working with a reliable partner able to supply significant commercial quantities of branded generics immediately after patent expiration and for years to come. 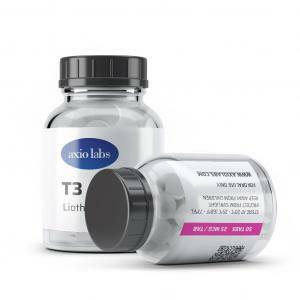 The company's thorough knowledge of the topical market, spanning more than 20 years, combines with know-how derived from the cosmetics business and integrates hard-to-source active ingredients. 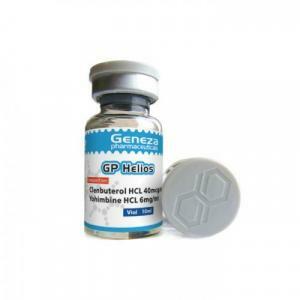 The focus on topical generics encompasses dermatological products (creams, ointments, lotions, gels, and solutions); suppositories; unit dosages; and, in the pipeline, other delivery systems including nasal sprays, foams, and transdermal hormones. 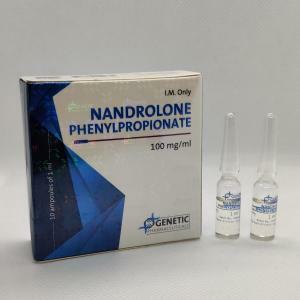 Some of the company's best-selling prescription products include Anapolon, Strombafort, Danabol 50, Clenbuterol, Testosterona P, Nandrolona D. Successful injectable products include antibiotic steroids such as Parabolan, Sustamed, and Testostorona C, lubricating jelly, diaper rash ointment, acne treatment creams, Orasol gel, Capsaicin Cream, hemorrhoid suppositories and creams, and more. The company also manufactures private label cosmetics and grooming products such as daily renewal cream, nighttime firming cream, eye and wrinkle creams, and more. 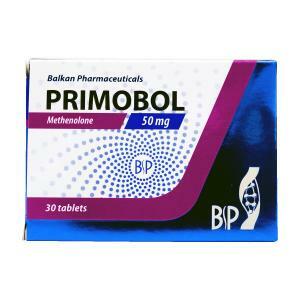 Balkan Pharmaceuticals the is world-famous manufacturer offering quality products. Below is the list of some interesting facts about the company. Original medications contain exactly the same amount of an active ingredient as the package says. Buy Balkan Pharmaceuticals steroids online from legit steroid supplier. 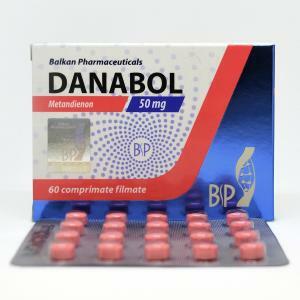 Best Balkan Pharmaceuticals products on sale: Dianabol, Clenbuterol, Anastrozole. 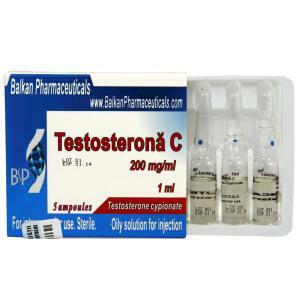 Best Balkan steroids for bodybuilding cycle.